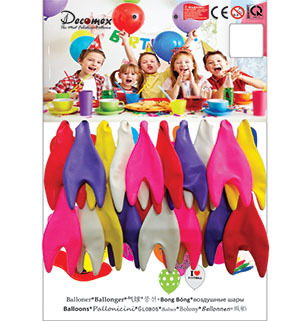 Decomex Balloon supplies to the balloons businesses in Asia, Middle East, Europe and other parts of the world with retail OBM & OEM balloon packaging programs. 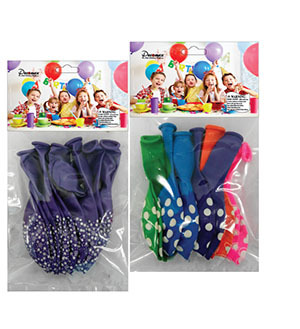 These programs cover a large variety of balloon products in various sizes and colours, printed or non-printed. 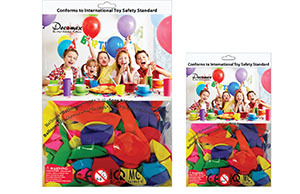 We welcome any retail OBM or OEM packaging for wholesale and retailing industries. Just provide us your designs or if you need us to create any designs that suit the markets, we will do it for you.